Star Trek™ Alien Domain: Incursion open beta will start on 6 PM, Nov. 12th, 2018. We have been working hard to fix bugs found in the first test. This time we will introduce new systems, gameplay modes, and launch plenty of in-game events for players. Enjoy the carnival. 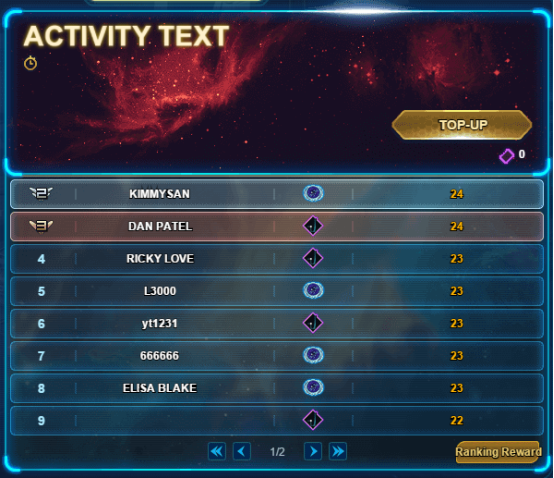 1.Player rankings will be updated automatically. 2. 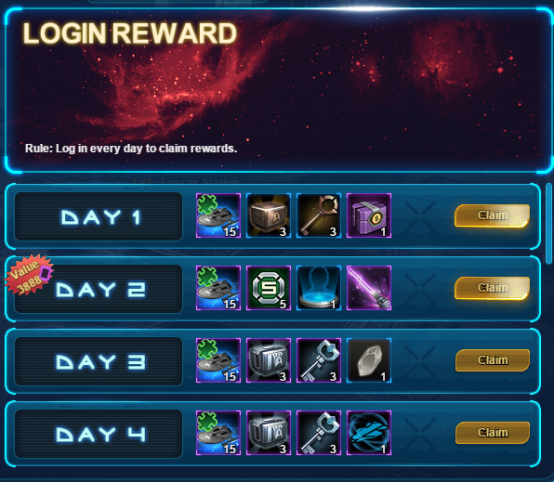 Rewards will be sent out by the system according to the rankings of the last day. 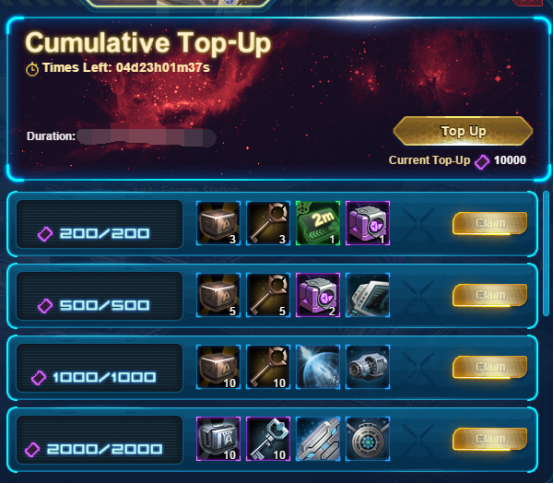 Top-up corresponding amount of credits to win valuable items. 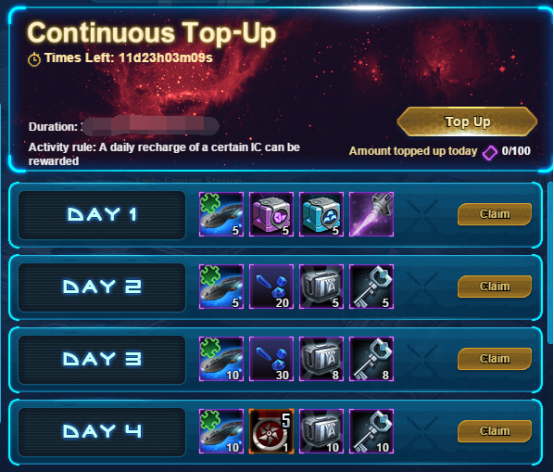 Single Top-up 4000 credits to win worthy rewards . 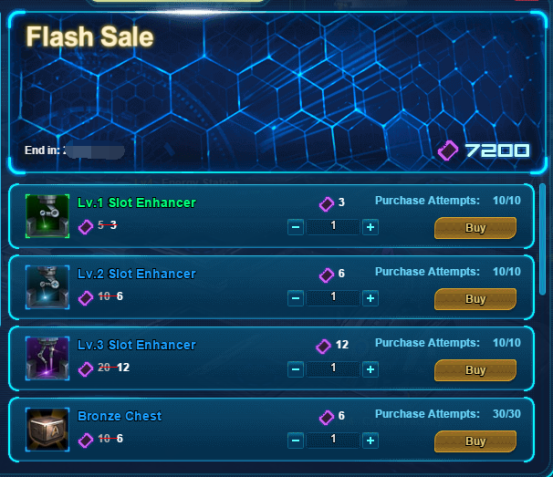 Plenty of items will be on sale during the event. 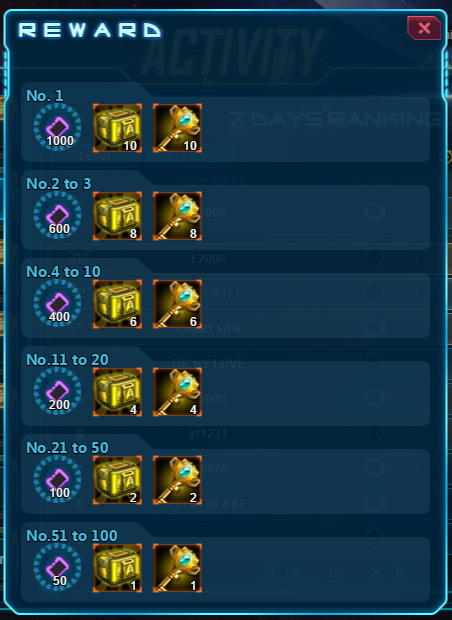 The above rewards are for reference only. 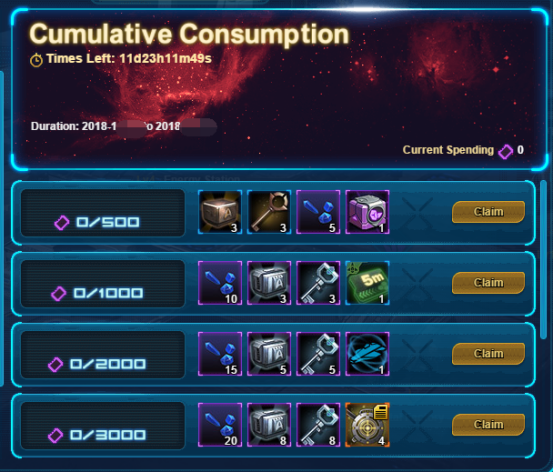 All actual rewards are subject to the items displayed in the game.